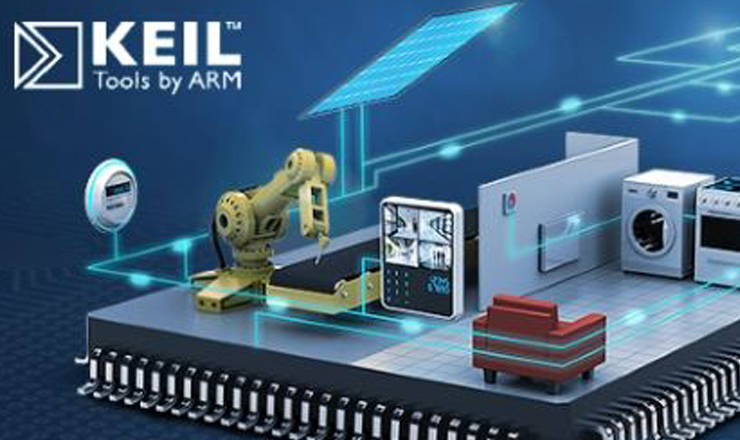 – The Keil™ products from Arm include C/C++ compilers, debuggers, integrated environments, RTOS, simulation models, and evaluation boards for Arm, Cortex-M, Cortex-R, 8051, C166, and 251 processor families. You require a complete environment for software development for Arm based devices. Arm based project needs a rapid start – MDK-Arm is an easy to get started with tool holding numerous example projects. JTAG debugger/Trace which seamlessly integrates into the development Environment. the system requires a small footprint RTOS designed for embedded systems which also is royalty free. Current or future systems may require middleware libraries like GUI, TCP/IP, USB stacks, Flash File System or CAN drivers. 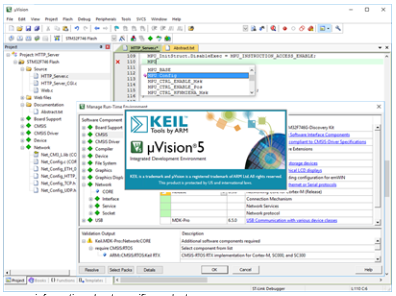 Features – What does Keil/Arm tools do? 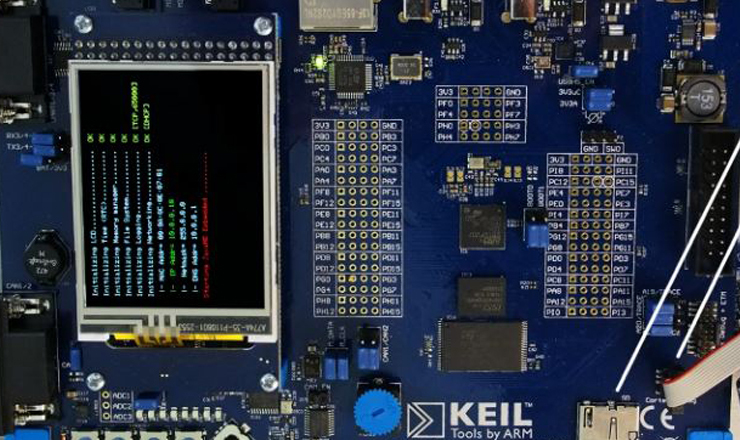 Keil MDK-Arm is the complete software development environment for Cortex™-M, Cortex-R4, Arm7™ and Arm9™ processor-based devices. The Arm C/C++ compiler provides the highest performance code generation in terms of code size and speed. MDK-Arm comes in four different versions to really suit your needs. Benefits – Why would I use MDK-Arm? Includes the industry-leading Arm C/C++ Compiler which is developed and maintained by Arm in parallel with Arm IP´s. The development environment has out of the box support for more than 900 devices which enables faster application development start. It combines Arm C/C++ Compiler, uVISION IDE/Debugger and RTX RTOS as well as middleware libraries making it a single, powerful, yet easy-to-use environment for software developers. MDK supports a wide range of debug adapters including ULINKpro which supports on-the-fly application analysis and streaming trace. and it includes numerous project examples and templates to help you speed-up code development.